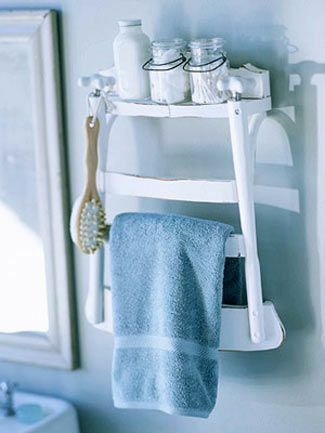 Start planning your home improvement projects now! 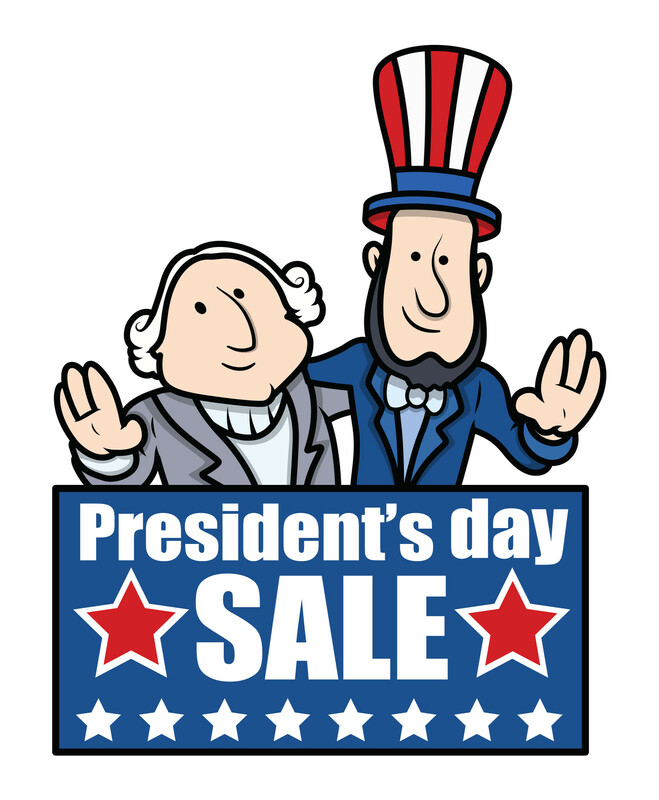 Forklift staffers are getting ready for a big sale weekend to celebrate Presidents’ Day. Watch this space for tomorrow’s announcement of our BIG sale for Saturday-Monday.